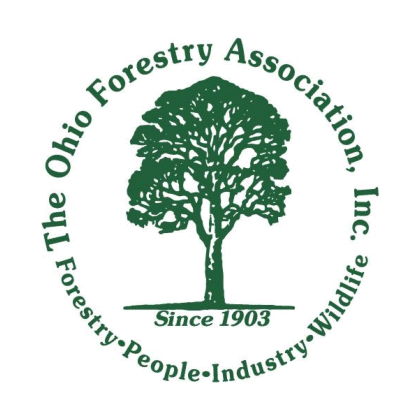 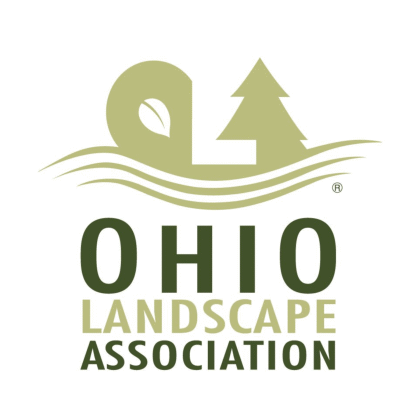 Looking for a trusted tree service company in Morland Hills, Ohio? 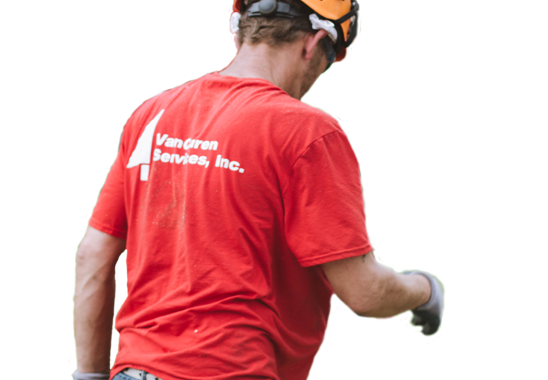 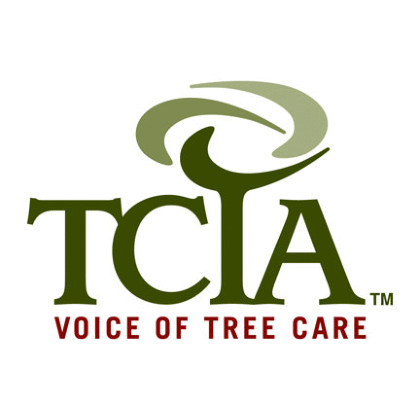 VanCuren Tree Services has been the premiere choice for tree care in Moreland Hills for three decades; contact us to find out why! 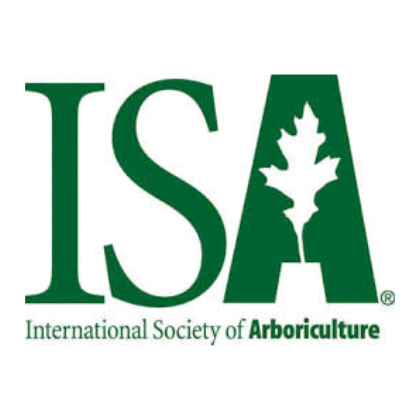 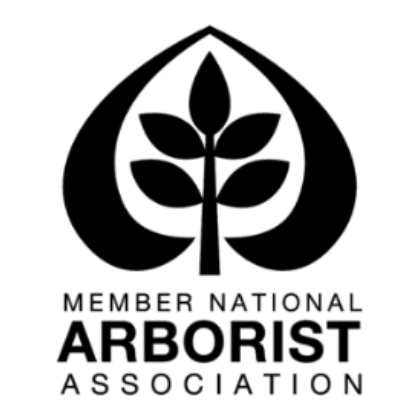 One of our friendly arborists is standing by to schedule a free consultation.